Have questions? Need advice on the best scale for your weighing needs? Need help with an order or would like to request a sales quote. Let our knowledgeable, friendly, experienced customer service team help! We are available daily from 8:00 am - 6:00 pm PST. 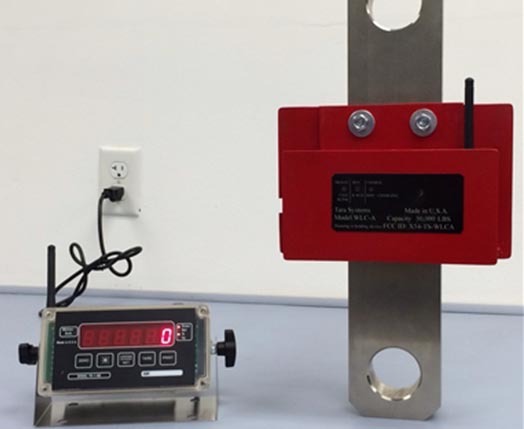 Save time and money with this full feature hydraulic scale that's user friendly, easy to install, and cost efficient. Perfect for use on any forklift, front-end loader, skid steer, tractor, etc. With its water-resistant corrosion proof enclosure and stainless steel adjustable stand/mount, it is suitable for use in the harshest weather conditions! 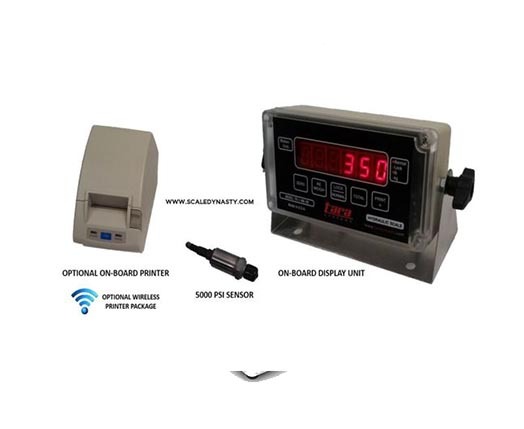 Weigh and print truck weight on the go with our portable truck axle scales. 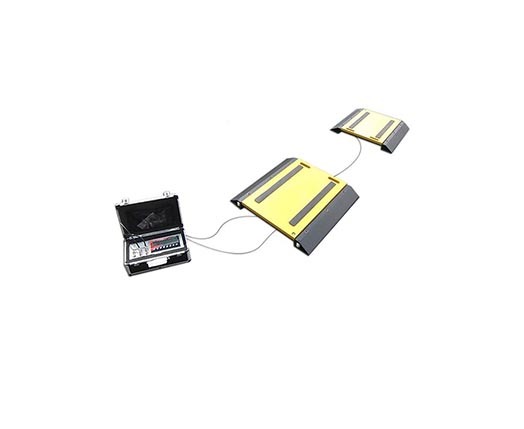 Weigh up to 60,000 lbs per axle with our low profile - heavy duty truck axle weighing pads designed for weighing trucks, tankers, vans, and trailers. Scale Dynasty is a division of Tara Systems, a leading manufacturing company of American made scales for over 35 years. All of our American made electronics and scales shown on our website are proudly manufacture here in San Diego, California. Our electronics are first in class and provide unbeatable reliability for years to come. We provide in house customer service and technical support. Buying from Scale Dynasty ensures that you will receive the best in products, reliable customer service, and unbeatable prices. We're here to assist you!